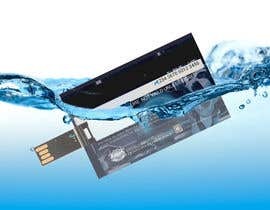 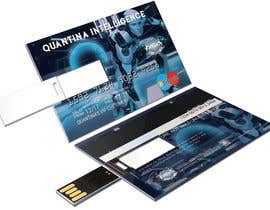 There is a credit card shape flash drive. 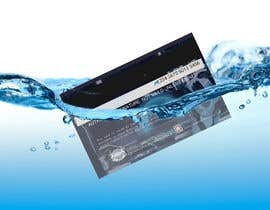 We need you to design a water splash 3D mockup of this card in .psd (layered) file. 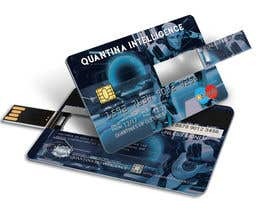 I have attached a sample HSBC card and I have also attached my card's both side.